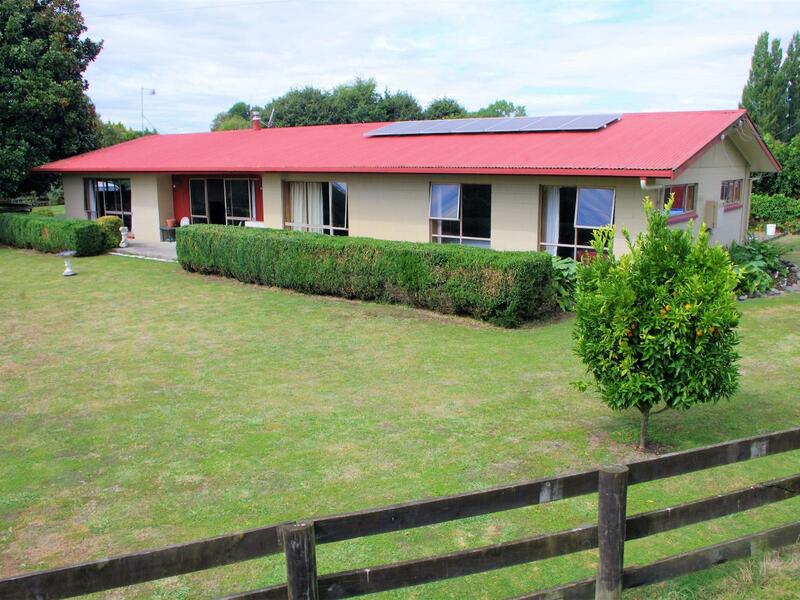 1.31ha lifestyle opportunity at Puketaha, this property is conveniently located close to Hamilton, and an easy hour and a half drive to Auckland central. At 193m2, this 4 bedroom home, has all the expected amenities including a modern family bathroom as well as an ensuite off the master bedroom. Large kitchen with chef's oven, including a gas hob - sizzle your perfect steak and stir-fry! Expansive living areas and with a covered patio for indoor-outdoor flow, this will be perfect for outdoor living and entertaining. Gas heating and hot water, along with a heat pump will see you toasty in your home on cold winter's days. A double carport for your vehicles. Separate 26m2 office/studio with power and phone connections. Plenty of room for toys or business with a large 8mx12m high stud man cave/workshop. 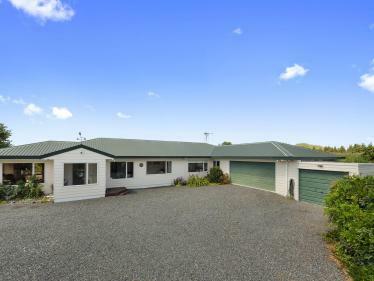 Zoned for both Puketaha School (800m down the road) and Rototuna High School. 3-way water supply; rain, trickle and bore for outside use.